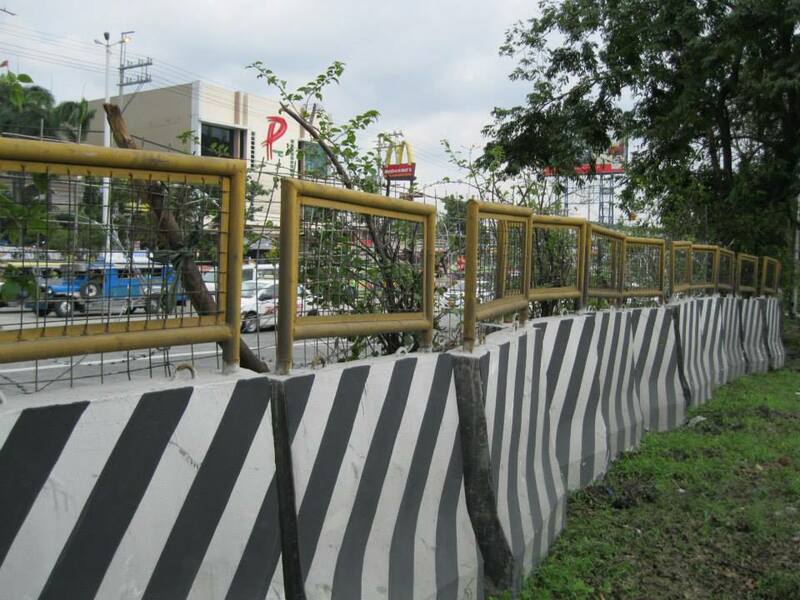 Global alliance of overseas Filipinos Migrante International today slammed the BS Aquino government’s “overkill set-up” along Commonwealth Avenue going to Batasan Road in Quezon City a day before the State of the Nation Address (SONA). “The present set-up of Commonwealth Avenue leaves a strong message: BS Aquino is afraid of his ‘bosses’. He is terrified of the people’s biggest protest against his presidency because of the multi-billion DAP (Disbursement Acceleration Program) scam. He is alarmed because he knows fully well that he has been stripped of all pretenses and is now labelled as, not only the ‘Pork Barrel King’ but, the ‘HolDAPer ng Bayan’,” said Garry Martinez, Migrante International chairperson. “Dehado na nga ang mamamayan sa DAP, Dehado pa sa Army at Pulis. Pero hindi magpapatinag ang migrante at mamamayan. DAPat Managot si BS Aquino. Tuloy ang protesta sa Tunay na SONA ng Bayan sa iba’t ibang dako ng mundo,” Martinez said.